At its core Crossfit is about functional fitness. Join us for CrossFit and you'll realize the potential for a whole new you. By design, CrossFit is universally scalable and provides fitness for any committed individual. CrossFit does not prefer or discriminate against gender or age. If you’re willing to work hard and let your coach push you to perform for the hour you’re in class, CrossFit is for you. Begin your CrossFit journey the right way, with four one-on-one sessions designed to teach you the foundational movements of CrossFit. You’re a unique individual and deserve personalized attention from a trained coach to assess your strengths, weaknesses, and limitations. Once your Foundations classes are complete, you'll be fully equipped and educated on how to confidently scale any movement or lift, and be able to safely join any CrossFit class available at CrossFit Hoffman Estates. Not sure if CrossFit is for you? 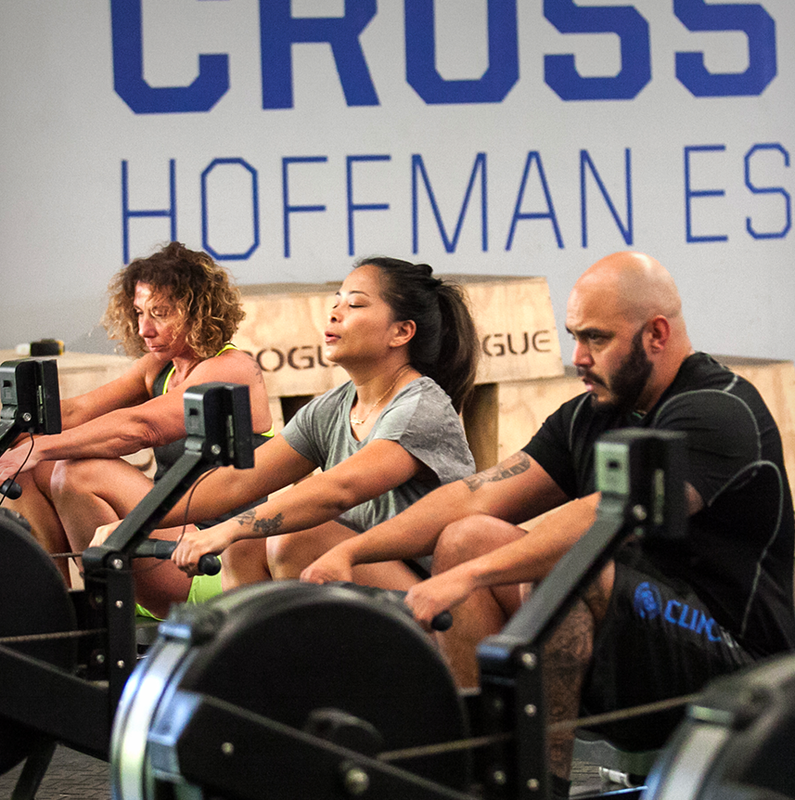 Schedule your free one-on-one assessment with one of our coaches so we can recommend the best track for your fitness journey at CrossFit Hoffman Estates. Watch this great video featuring a variety of people expressing their personal experience practicing CrossFit and the positive impact it's had on their lives. Have a question about CrossFit Hoffman Estates? We're here to help. Thank you for your question. We'll get back to you with an answer as soon as possible.